Why should I study in Naples? 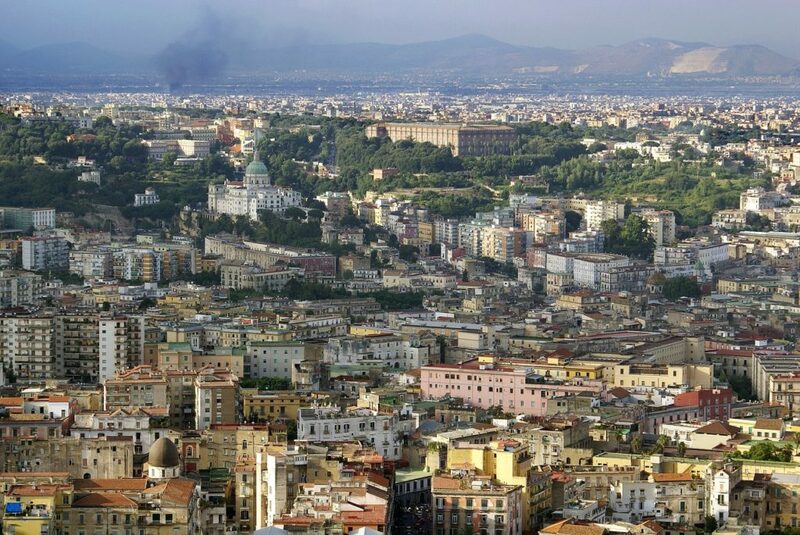 Naples is the biggest city in southern Italy and with it being the old capital of the Southern States while under Borbone rule, you can imagine that the ruling party wanted to bring in a great number of intellectuals in the city. Why not study in Naples and feel the warmth of a city that has with it a long-lasting history that has to do with cultural exchange and commerce. Because you want to study abroad in Naples we made a selection of Universities so you don’t have to look too hard. Naples colleges and universities list if you will. 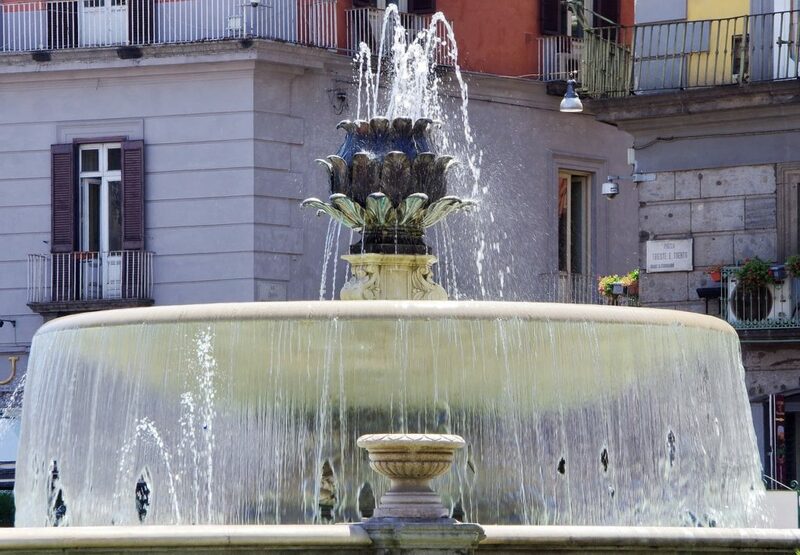 And if you plan on having family or friends visit you can find a lot of students rooms in Naples, apartments and hotels in Naples Italy near University on another page that is linked above. We couldn’t talk about Naples and not present to you some sort of list regarding cooking classes in Naples Italy, especially after talking about the culinary diversity this city has. Plus who goes want to the capitol of Pizza and not learn how to make it in the most traditional way? That’s why we made sure to add a pizza cooking class Naples Italy, or two, at least you can say that you know how to make it!